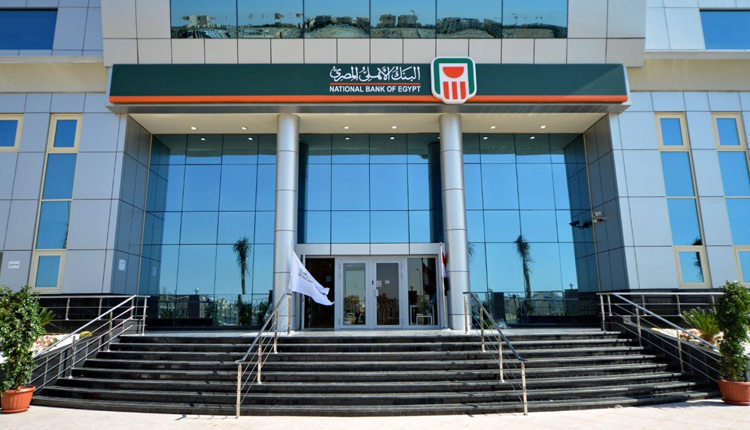 National Bank of Egypt (NBE), the country’s largest state bank, announced that it pumped total funds of 50 billion Egyptian pounds into small and medium enterprises SMEs by the end of 2018. The bank has injected an amount of 30 billion pounds as part of the Central Bank of Egypt initiative for SMEs since its inception in 2016. In 2016, the CBE announced an initiative to finance SMEs. Under the initiative, 20 per cent of bank loans should be allocated to SMEs within four years. The banks are to offer around 200 billion pounds to finance 350,000 companies and thus create job opportunities for more than four million people. He added that the bank focuses on a number of productive sectors within the small and medium enterprises portfolio to create more job opportunities mainly agriculture, industry, trade and services.